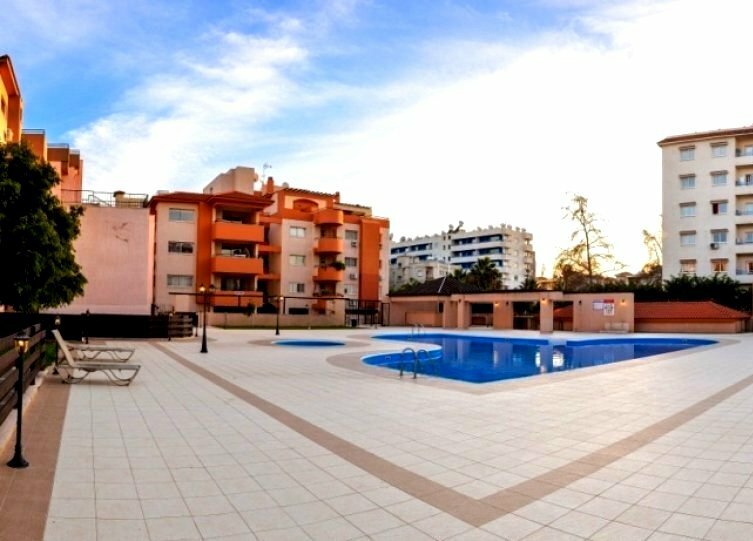 CITY GATE APARTMENTS LIMASSOL… 2 BEDROOM PENTHOUSE APARTMENT FOR SALE! 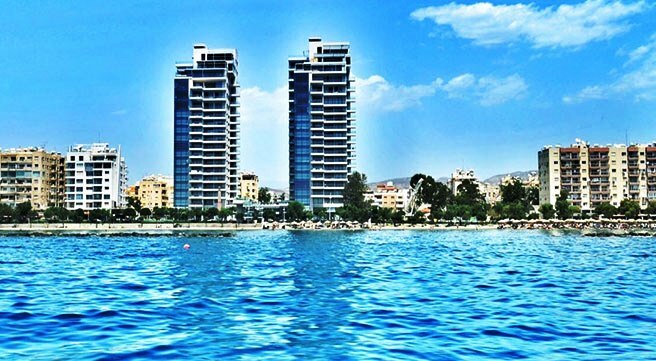 CITY GATE APARTMENTS LIMASSOL… 2 BEDROOM PENTHOUSE APARTMENT FOR SALE! 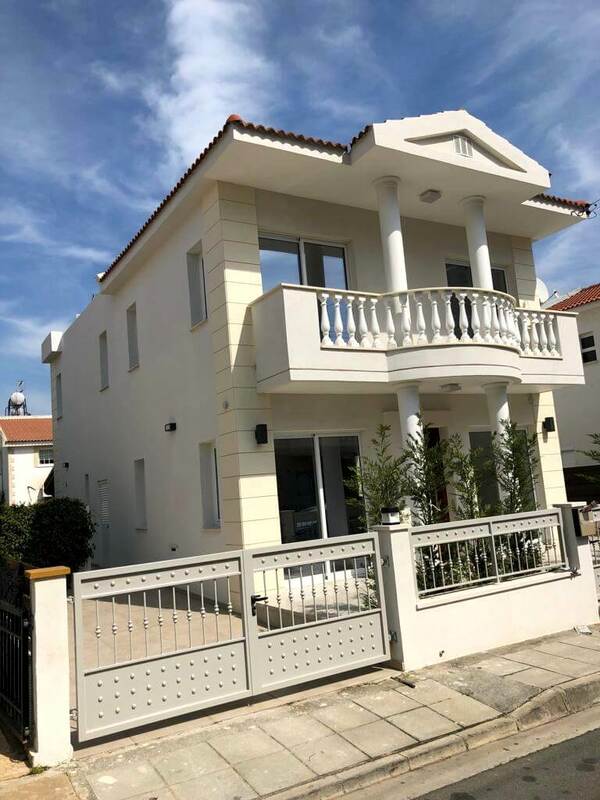 CITY GATE APARTMENTS LIMASSOL… 2 BEDROOM PENTHOUSE APARTMENT FOR SALE! CITY GATE APARTMENTS LIMASSOL… 2 BEDROOM PENTHOUSE APARTMENT FOR SALE! CITY GATE APARTMENTS LIMASSOL… 2 BEDROOM PENTHOUSE APARTMENT FOR SALE! CITY GATE APARTMENTS LIMASSOL… 2 BEDROOM PENTHOUSE APARTMENT FOR SALE! Your last opportunity to reserve the last remaining 2 bedroom Penthouse in the new exceptional ultra modern residential block City Gate Residences at pre-construction price! A well located and beautifully constructed last remaining Penthouse apartment due to completion in October.